Our tribute to the great pilseners of Germany. We used German malts, and it's cold lagered in our cellars for maturation. This Bavarian Pils is clean, slightly hoppy and has a snappy finish. 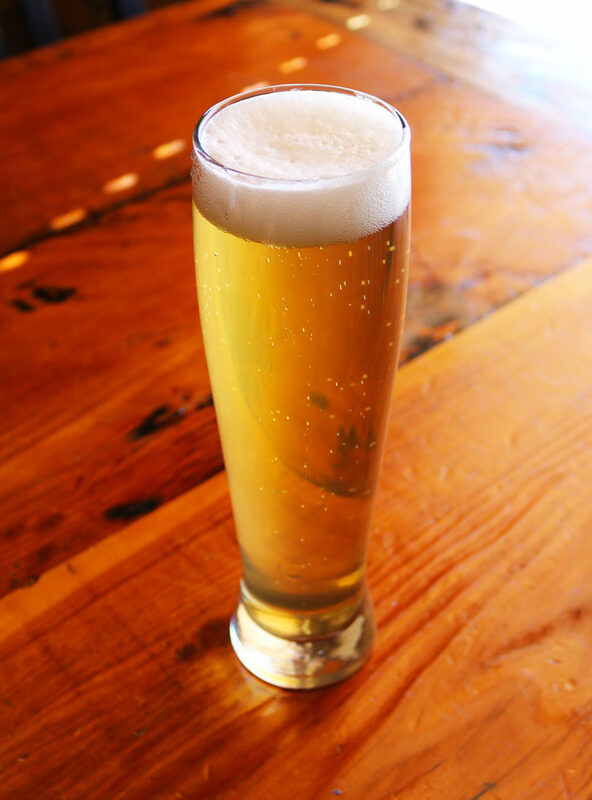 German lagers are amongst the most challenging to brew and the tastiest to drink.